At Pocono Springs, we staff our camp with outstanding people who are dedicated to working with children and creating an atmosphere of family, spirit, and excitement. If you have a passion for life and a desire to impact the lives of children by helping them be their best selves and to also grow as an individual yourself, Pocono Springs is the right place for you. 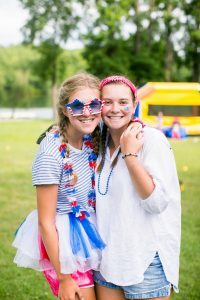 Being a camp counselor is not only one of the most important and rewarding jobs you will ever have — it’s the hardest job that you will ever love! 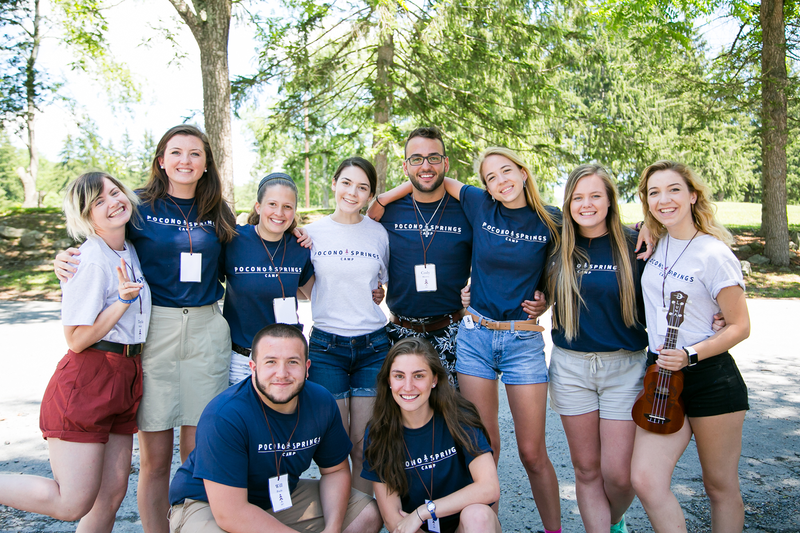 The Pocono Springs team has the training and ability to care for and guide our campers. We strengthen this core of dedicated professionals by recruiting throughout the United States and abroad. Our staff consists of professional educators, college graduates, and college and graduate students pursuing degrees in child education and related fields. 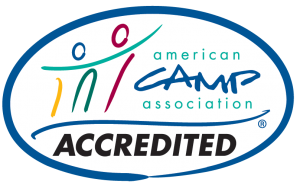 Many staff members are camp veterans who grew up at camp and strongly believe in the value of the camp experience. We take great pride in our team of camp staff who become important role models and help create wonderful camp memories for our campers. A summer at Pocono Springs is filled with growth opportunities for both staff and campers, with everyone leaving camp with new experiences, achievements, and friendships.